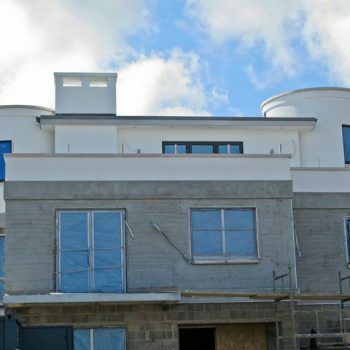 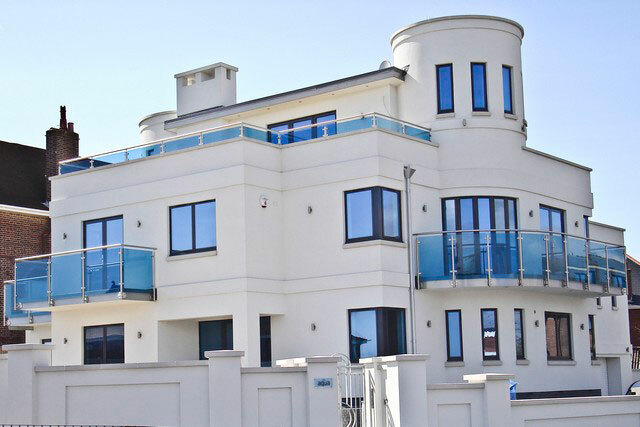 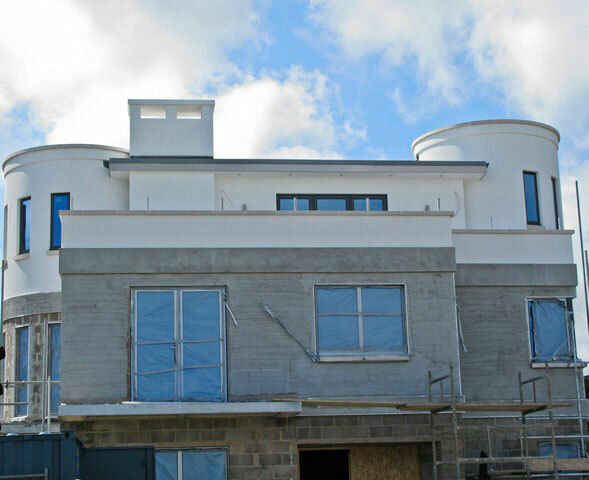 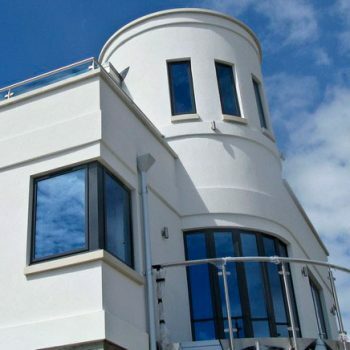 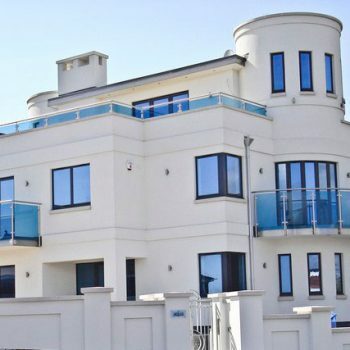 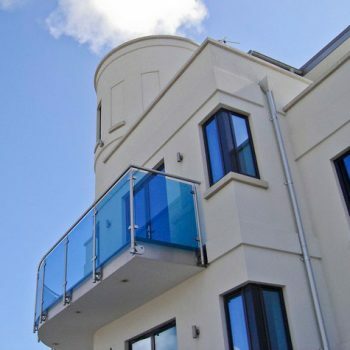 Aqua is a high-end housing scheme with a beautiful curved Art Deco render finish. 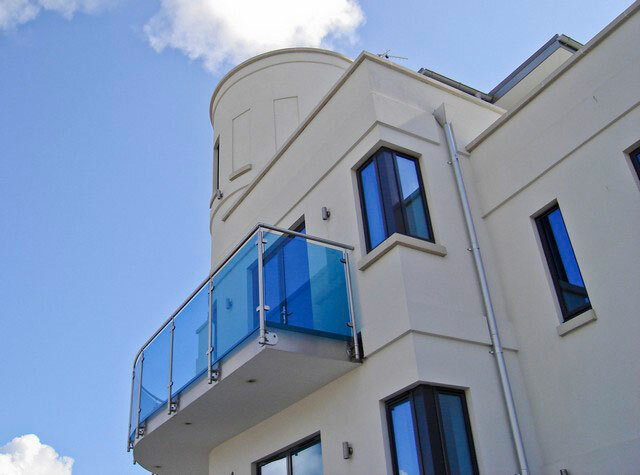 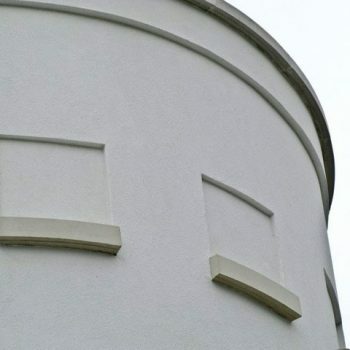 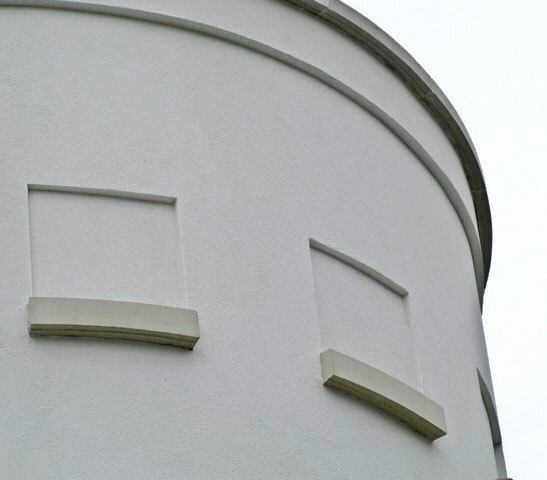 This modern silicone resin thin-coat render is highly water resistant and available in a wide range of our own colours, or can be custom tinted to a colour of your choice. 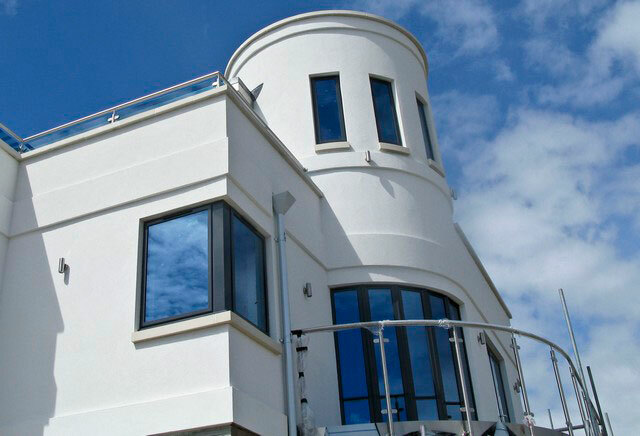 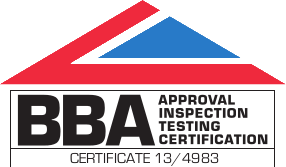 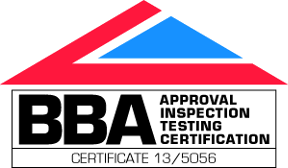 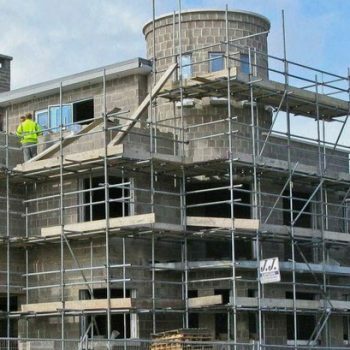 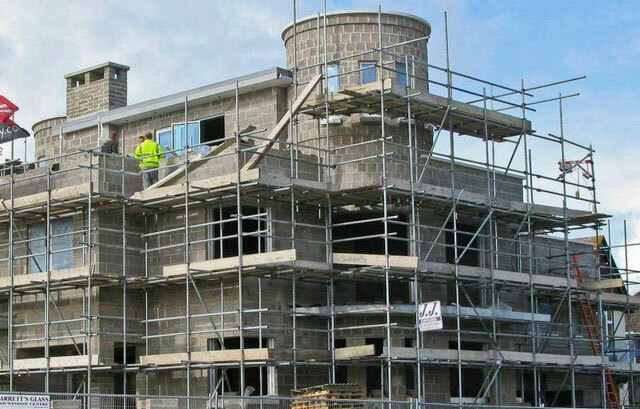 Colourtex render can be applied to a wide range of substrates for a low-maintenance finish guaranteed for 10 years.